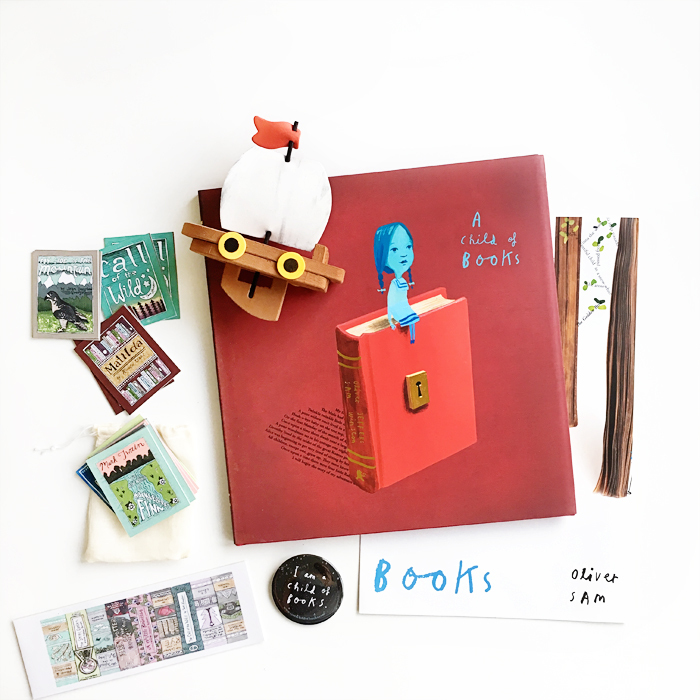 This is our first LitJoy Crate ever, and we were beyond elated to find Sam Winston and Oliver Jeffers’ ode to literature, A Child of Books, in this month’s box! It’s an extraordinary and meaningful work, and a tribute to the words and art in books and formative role storytelling play in all of our lives. We’re looking forward to getting lost in its beautiful words and otherworldly typographical landscapes. Btw, there's one other surprise not pictured here that came in this month's box. We are partnering with LitJoy Crate for a giveaway to spread the joy and love of reading that their company champions. The winner will receive one of their past children’s crates. This giveaway is open to US and Canada residents only and ends on Wednesday, November 30 at 11:59 PM PST. Head over to Instagram to enter!